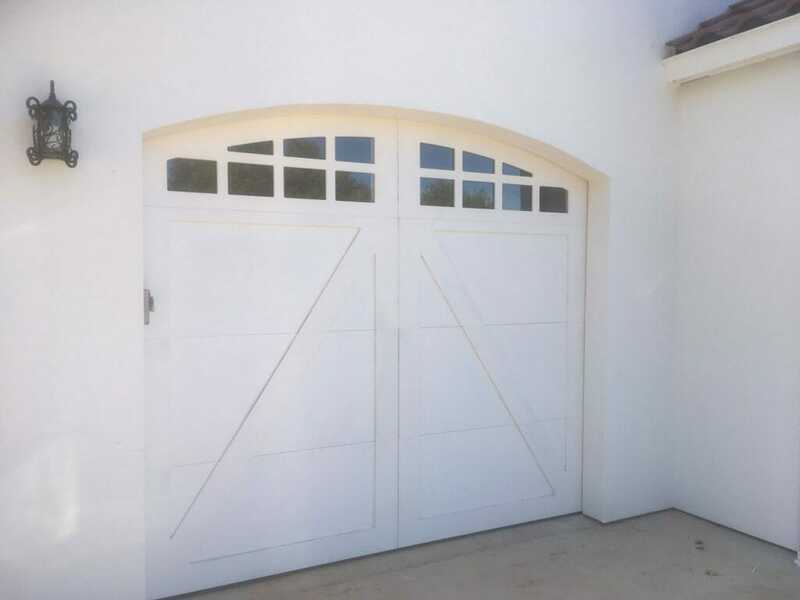 Job Picture: Custom Arch in Sonora | Barton Overhead Door, Inc. 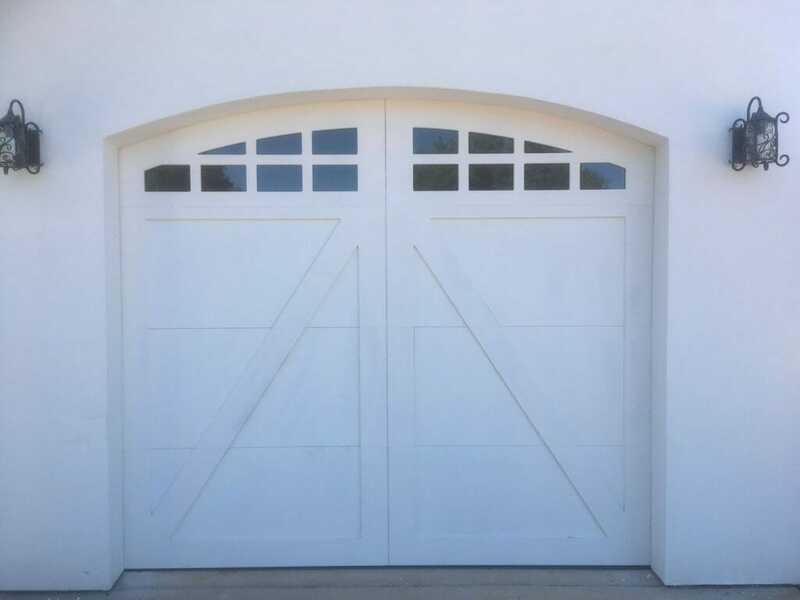 These are beautiful doors from Carriage House Door Company. They showcase the quality and custom manufacturing capabilities of this company. The arch is custom designed to match the opening. 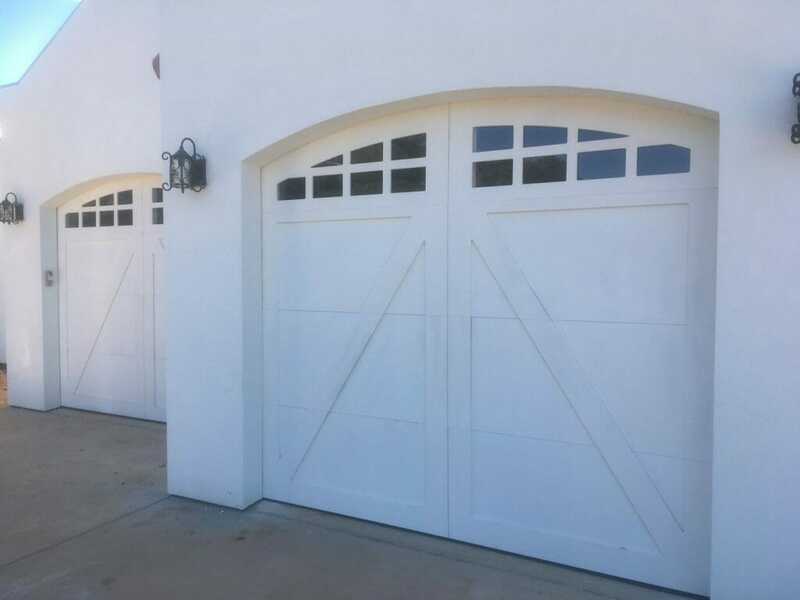 These doors were installed recently by our shop in Sonora. If you are interested in something like this, we can help you out.